Following years of continued growth, Westgate Resorts has named a new Chief Business Officer, Senior Vice President of Resort Operations, Vice President of Resort Operations, Vice President of Community & Public Affairs and Vice President of Security. Jared Saft has been named chief business officer of Westgate Resorts. Saft previously served as senior vice president and has been with Westgate Resorts for more than 11 years. In his new role, he will oversee the development and evaluation of all new business and growth opportunities for the company, in addition to his continued oversight of companywide hotel sales and marketing; digital marketing and social media; inventory and revenue management; and timeshare and call center operations. Saft is a board member of the American Resort Development Association (ARDA). He has taught hospitality classes at the University of Central Florida and was recognized twice by the Orlando Business Journal as a 40 under 40 honoree. Saft received his undergraduate degree from Emory University and earned his master’s degree in policy and statistical analytics from Brown University. Tom Sparks was promoted to senior vice president of resort operations. His new responsibilities include overseeing all resort operations and guest experience for all Westgate resorts. Sparks has been with Westgate Resorts for over 17 years and has served in various leadership roles including as vice president of Florida regional operations and as general manager of Westgate Lakes Resort & Spa. Before Sparks joined the Westgate team in 2000, he worked for the Walt Disney Company for 20 years and served in management roles at various resorts including Disney’s Grand Floridian Resort and Spa and Disney Vacation Club. He earned a Bachelor of Science in education from Slippery Rock University of Pennsylvania. 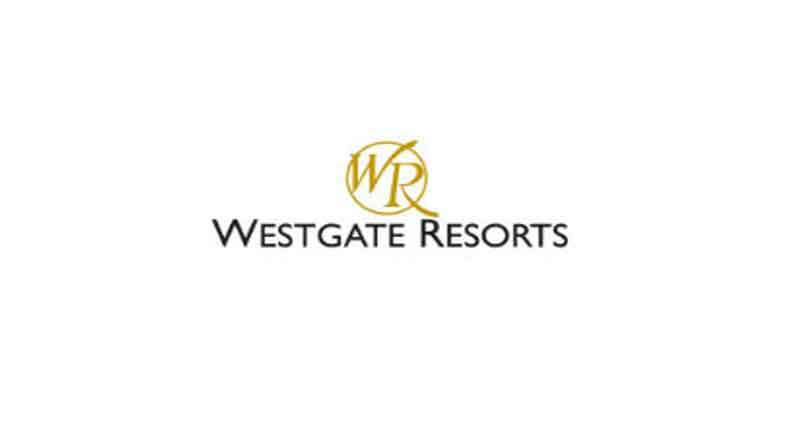 Brian Waltrip has been named vice president of resort operations at Westgate Resorts, previously serving as the vice president of western regional operations and as general manager of Westgate Park City Resort & Spa. In his new role, Waltrip will oversee all resort operations, as well as the Westgate Guest Experience Measurement and Brand Standards programs for all Westgate resorts. He has held roles at Westgate properties in Orlando, Las Vegas and Park City during his 17 years with the company. Waltrip earned a bachelor’s degree in business administration and management from San Jose State University in California. Mara Frazier has been promoted to vice president of community & public affairs and continues her role as executive director of the Westgate Resorts Foundation. Frazier has helped develop and manage Westgate’s new Strong Families | Strong Workforce mission. Frazier also revitalized the company’s grant program, resulting in over $1 million in awards to nonprofits each of the last two years including a concentration providing resources for Westgate Resorts’ team members in need and community service activities by Westgate employees. Frazier was recognized by the Orlando Business Journal as a “Business Executive of the Year” as part of the Women Who Mean Business Awards and earned recognition in the publication’s 40 under 40 awards. Her team has helped support the company’s corporate communications efforts and is responsible for Westgate’s CareForce volunteer force and David’s Dollars, a crisis fund for Westgate team members. Bob Cahill has been promoted to vice president of security for Westgate Resorts. He most recently served as the company’s senior director of corporate security and loss prevention. In his new role, Cahill will oversee security at all of Westgate’s corporate and resort properties nationwide, ensuring a safe environment for timeshare owners, guests and team members. Prior to joining Westgate in 2015, Cahill spent more than 30 years with the New York City Police Department. His extensive career in law enforcement included covert operations and dignitary protection, as well as a leadership role in community relations for the NYPD.